The Gwili Railway (Welsh: Rheilffordd Gwili) is a Welsh heritage railway, that operates a preserved standard gauge railway line from the site of Abergwili Junction (near Carmarthen) in southwest Wales along a four-and-a-half-mile (7.2 km) section of the former Carmarthen to Aberystwyth line. The original railway closed in 1965, with the track being lifted in 1975. 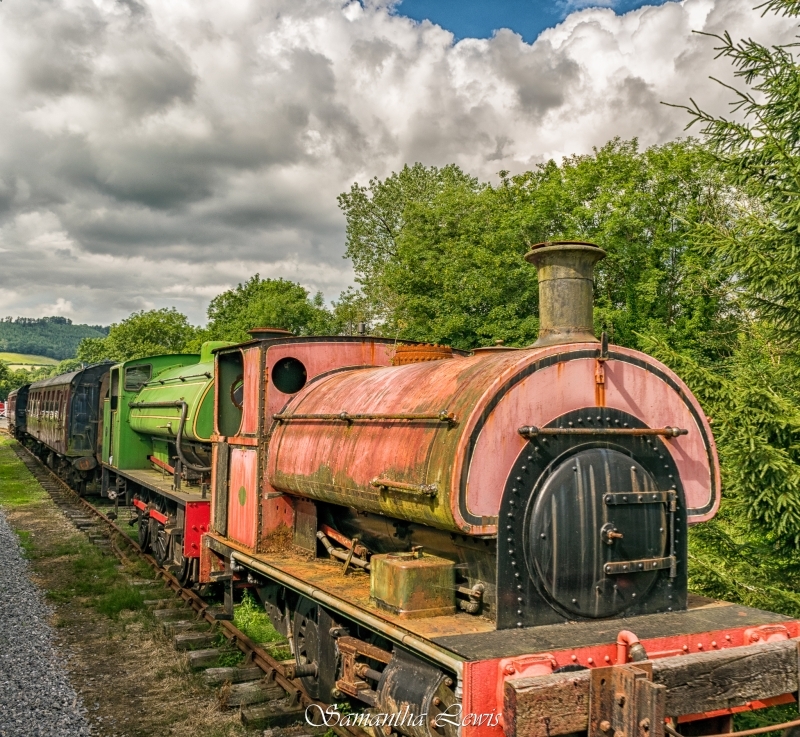 Please give us your overall rating for Gwili Steam Railway.